We are super excited to be hosting a LIVE music evening in the Old Cooperage bar. 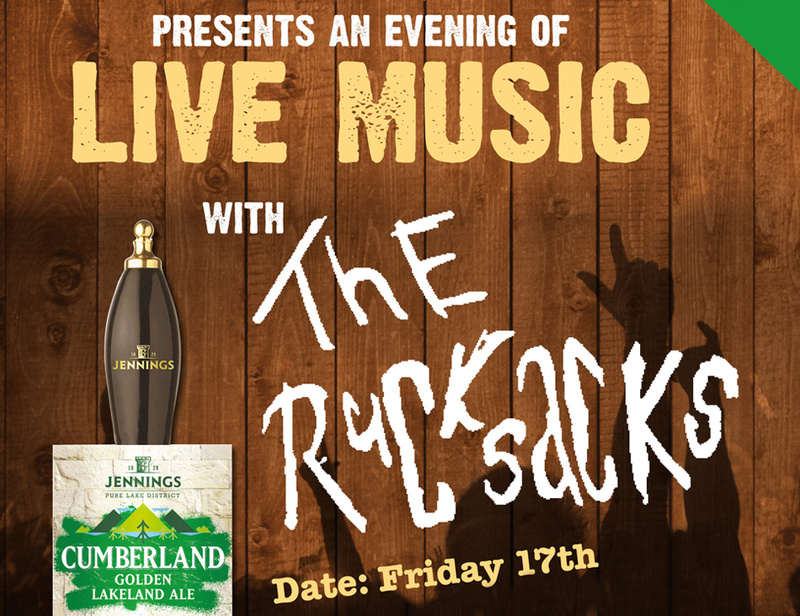 The RUCKSACKS will be playing from 7.30pm – 10.30pm…so why not make a night of it? Bar opens at 6.00pm!